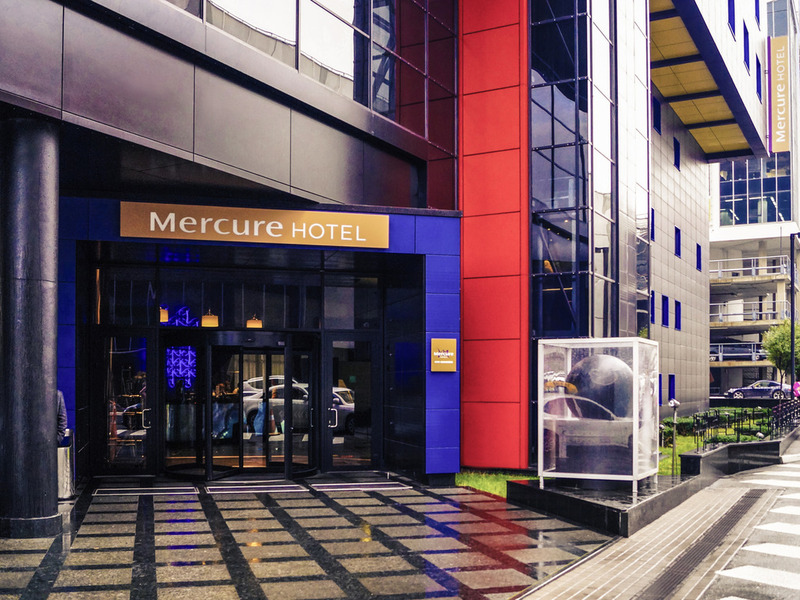 The Mercure Kyiv Congress Hotel is located just a short ride away from Kiev's city centre and is part of the Cosmopolite Shopping and Entertainment Centre. The hotel is within easy access from all relevant business and leisure facilities. Prospect Peremoh y is the direct road connection to the city centre. Shuliavska metro stop is just a few minutes' walk away. Kiev Expo Plaza is only 2 metro stops away. After a day of meetings or sightseeing nothing beats a glass of good wine or coffee with light meals menu.